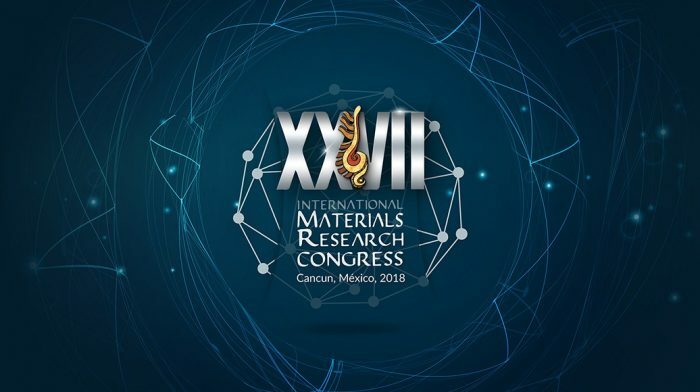 The Sociedad Mexicana de Materiales (SMM) and the Materials Research Society® (MRS), are pleased to invite you to attend the XXVIII International Materials Research Congress, scheduled for August 18-23, 2019. Both societies are excited to be working together on the organization of the IMRC, held annually in Cancún, México. The IMRC currently offers a range of symposium topics of interest to the materials research community at large. It has become a popular conference destination with about 1,700 attendees from nearly 60 countries in 2018.